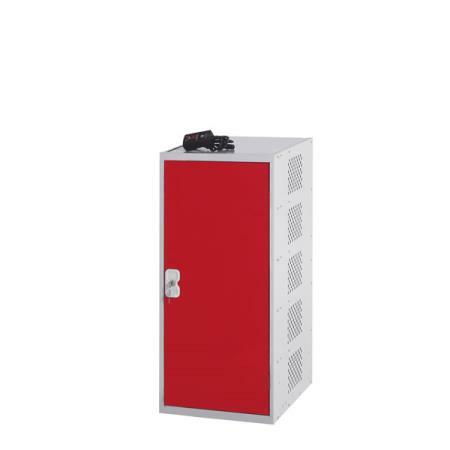 Laptop Lockers are a safe sanctuary. 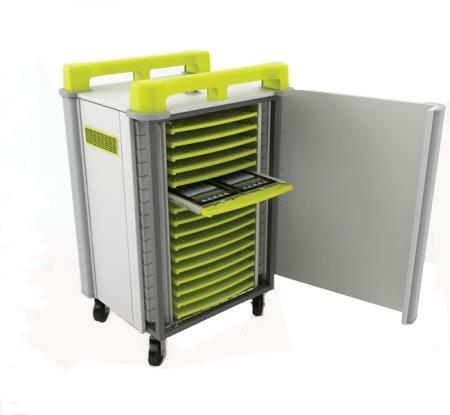 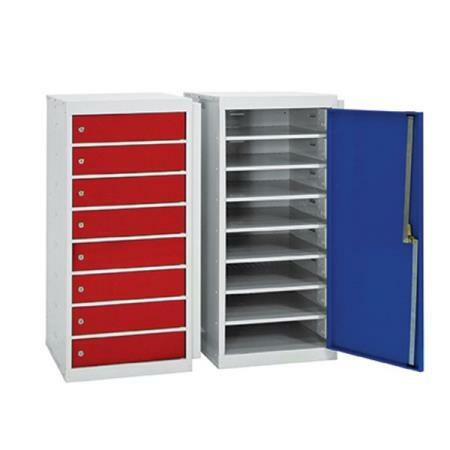 Laptop lockers provide a safe sanctuary for laptops, tablets and iPads. 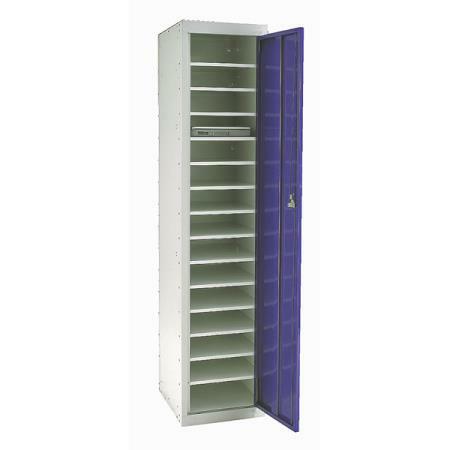 Particularly useful in schools, universities, colleges and hospitals. 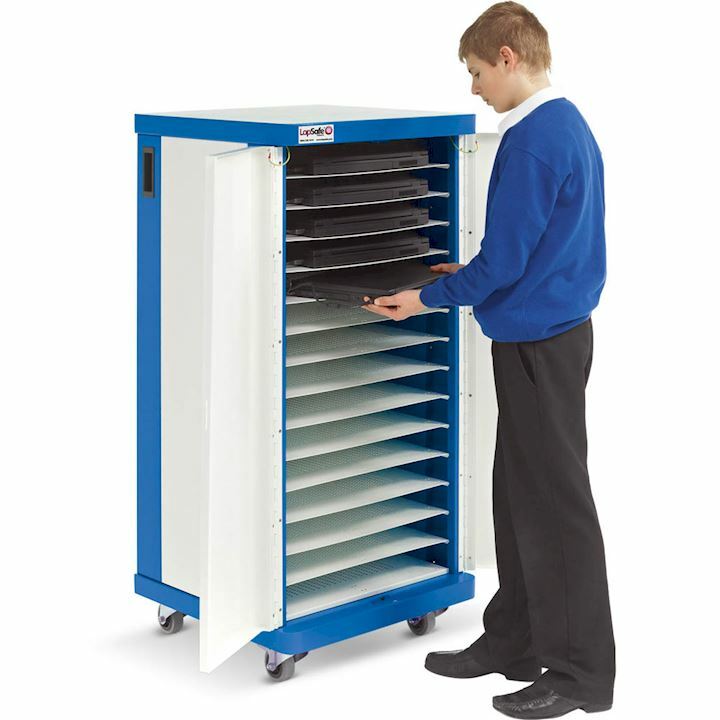 Also in workplaces where laptop security is paramount. 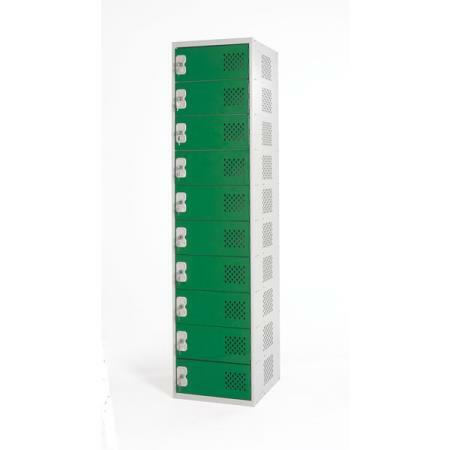 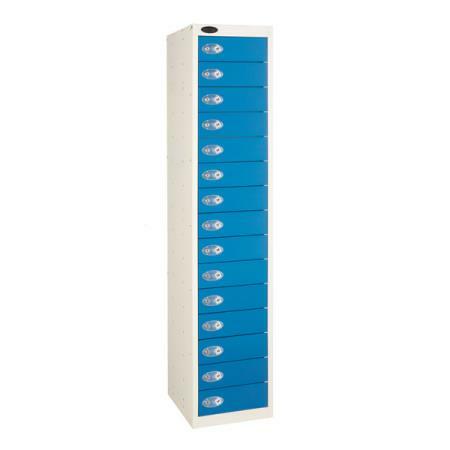 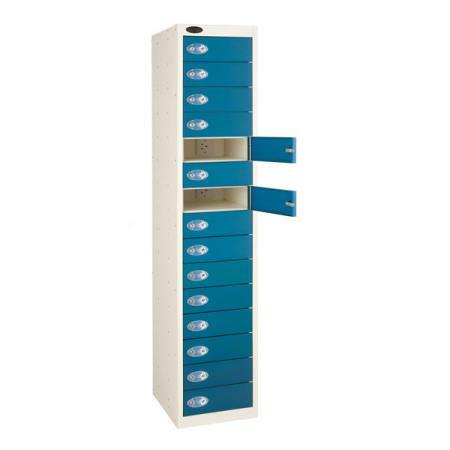 We offer a range of laptop lockers for storage only, as well as a range of laptop charging units. 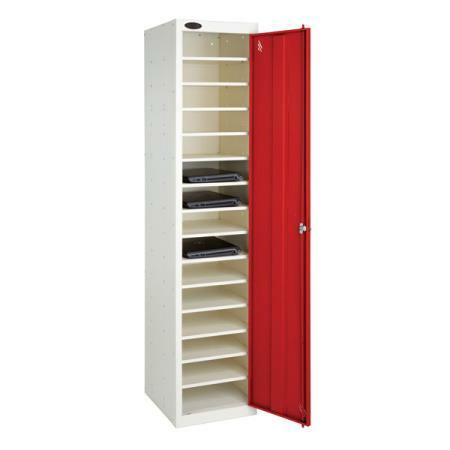 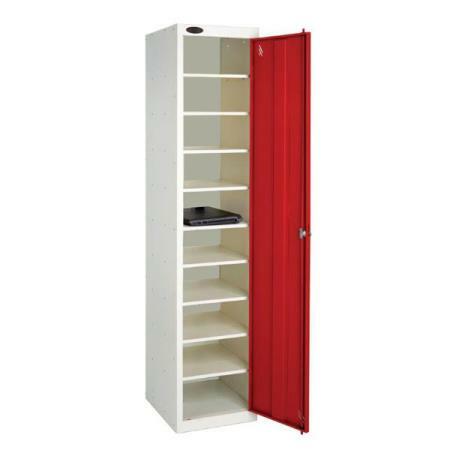 Lockers are available in single door, 8 door, 10, 12 or 15 door configurations. 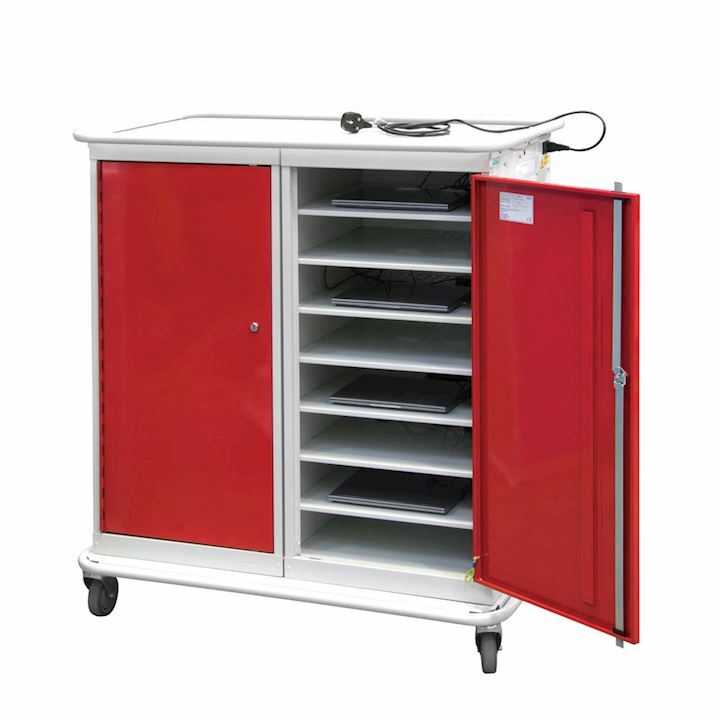 All our powered units are fully ventilated to aid air flow and therefore reduce heat build up with perforations in the doors and side panels. 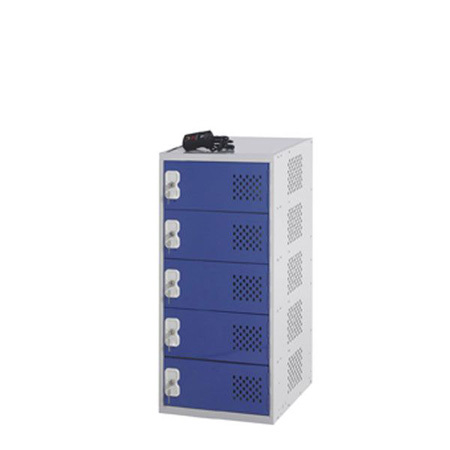 CE marked and PAT tested for conformity. 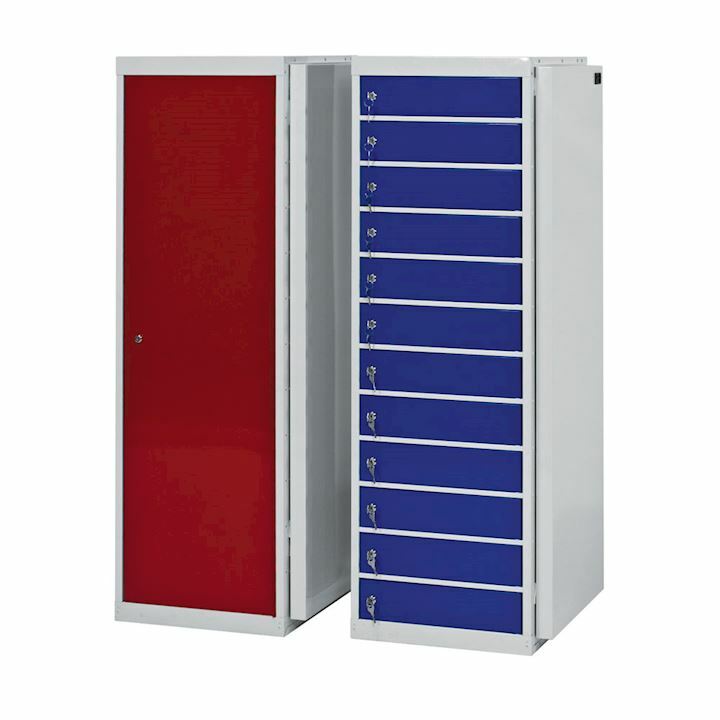 We also offer self issue laptop security lockers ideal for university or college libraries where laptops are provided on loan for completion of coursework. 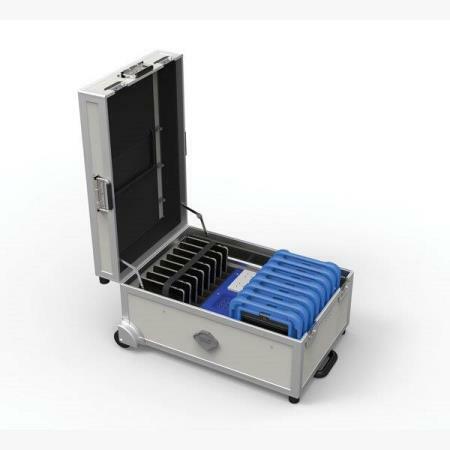 This system runs in tandem with an access management programme and provides greater accountability and tracking of the useage of laptops. 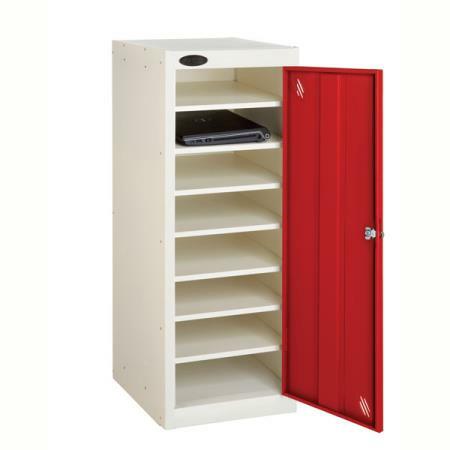 Or perhaps your school, college or office is now running a system for bringing in their own devices. 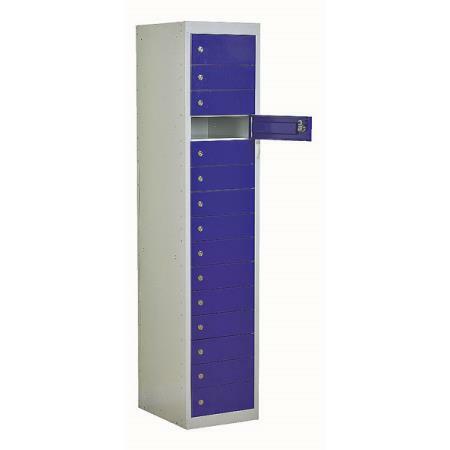 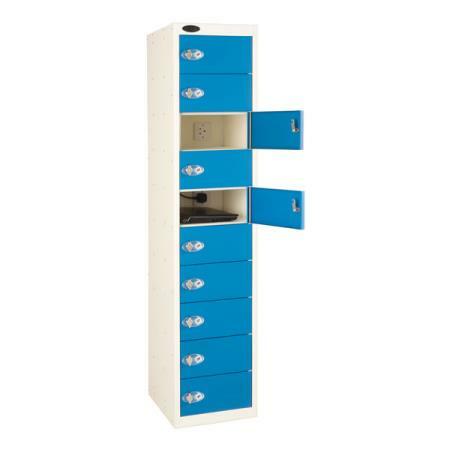 Our range of laptop lockers provide secure facilities for leaving laptops whilst not in use.